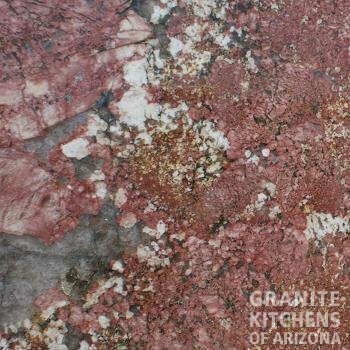 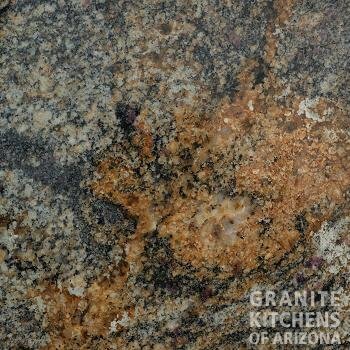 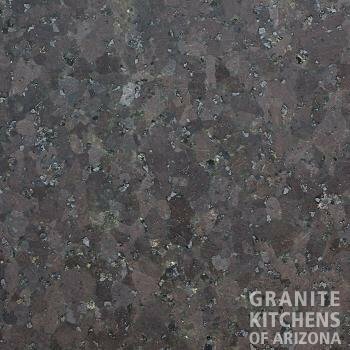 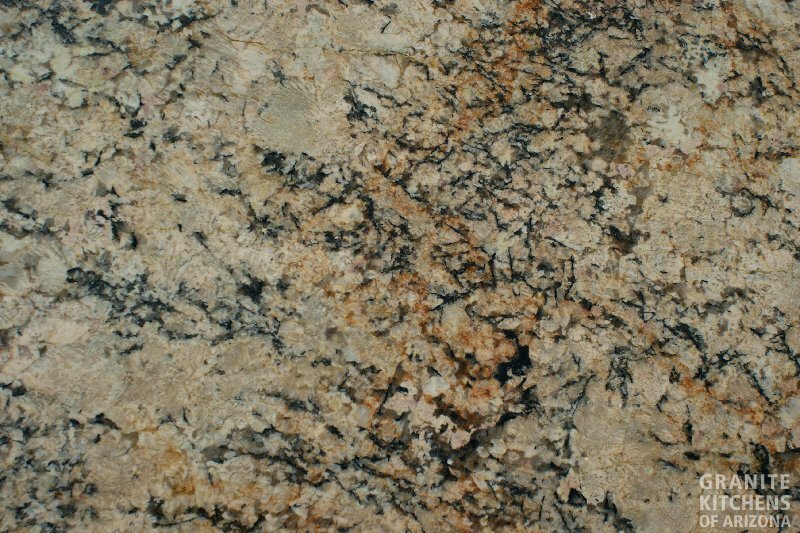 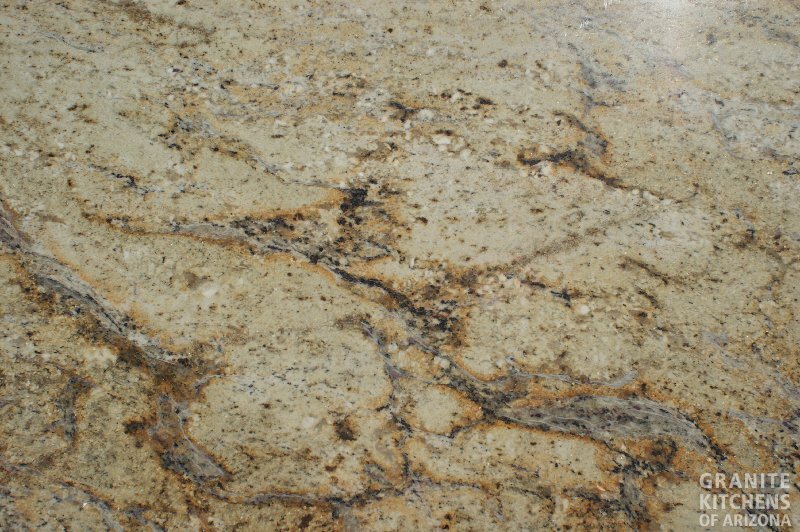 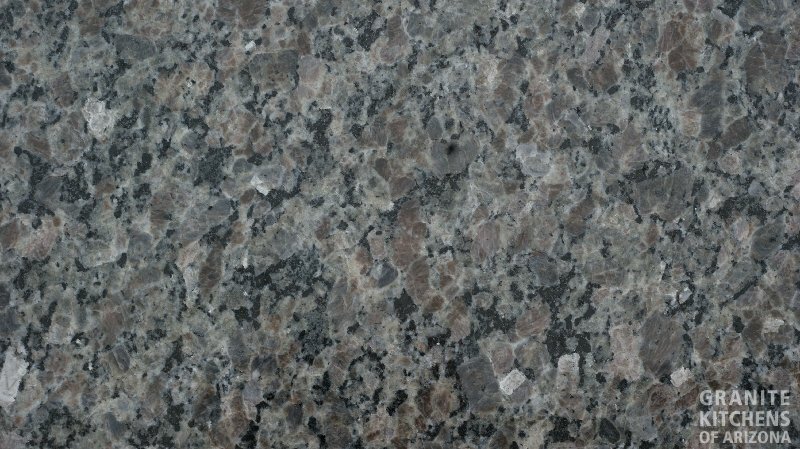 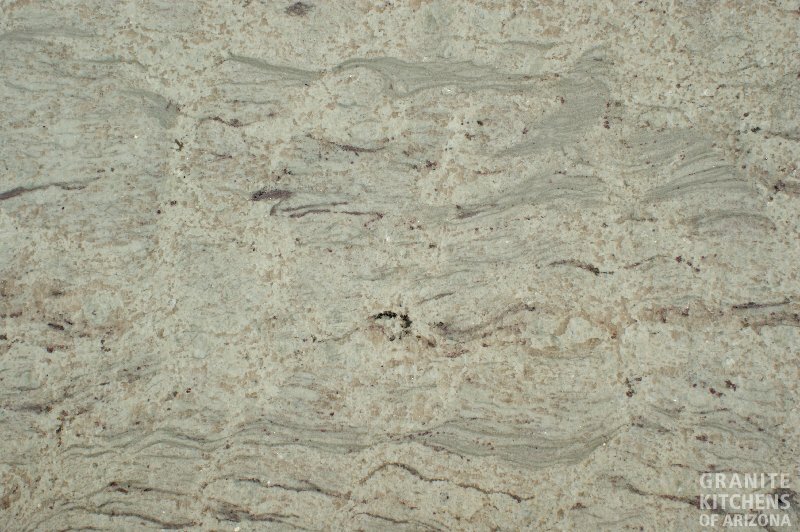 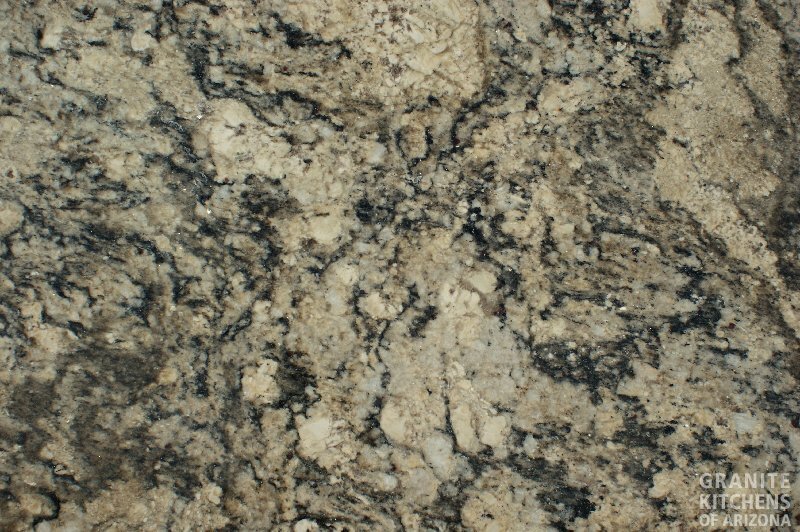 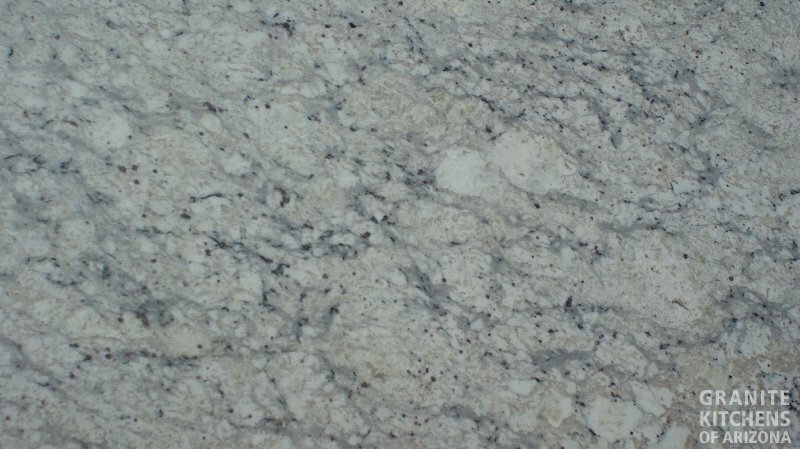 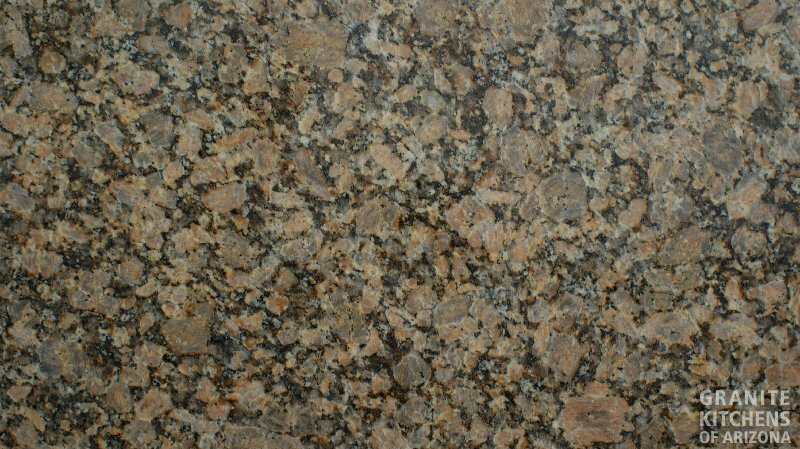 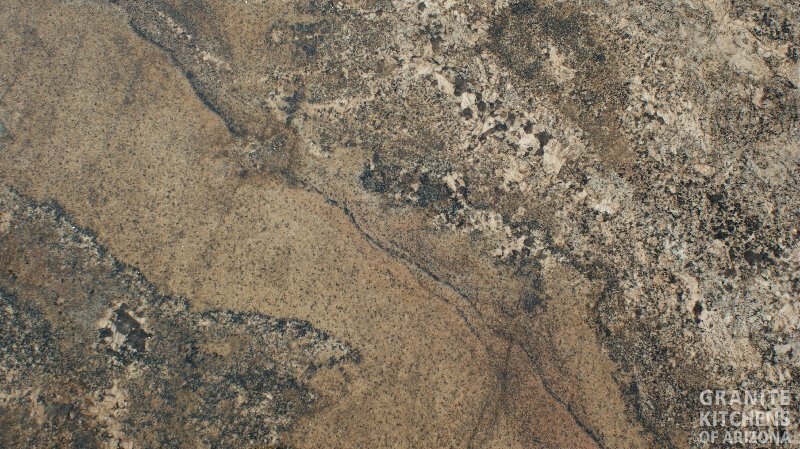 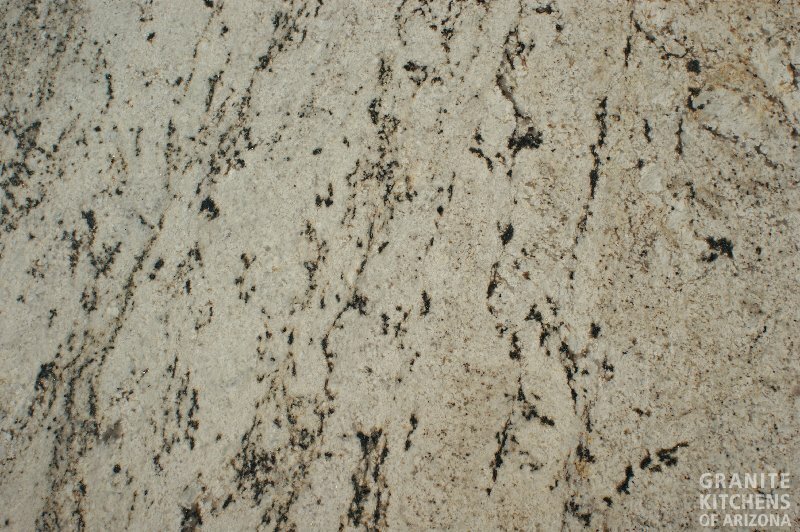 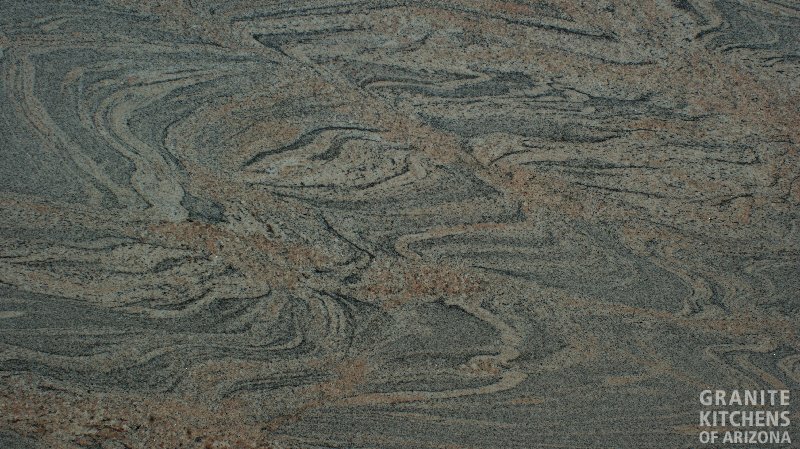 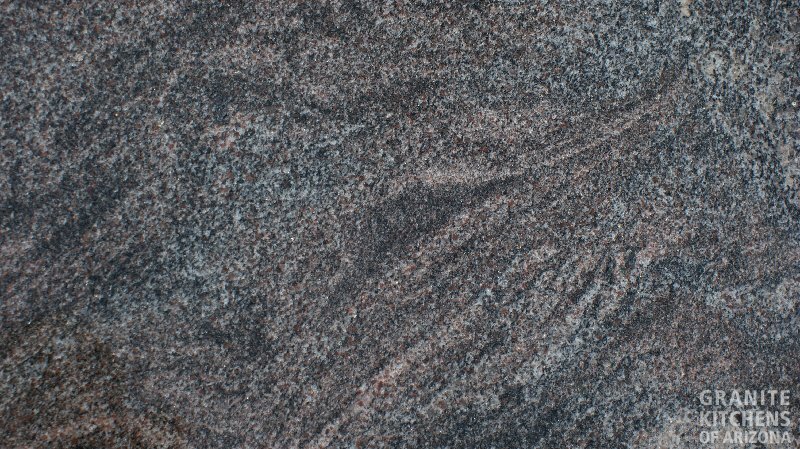 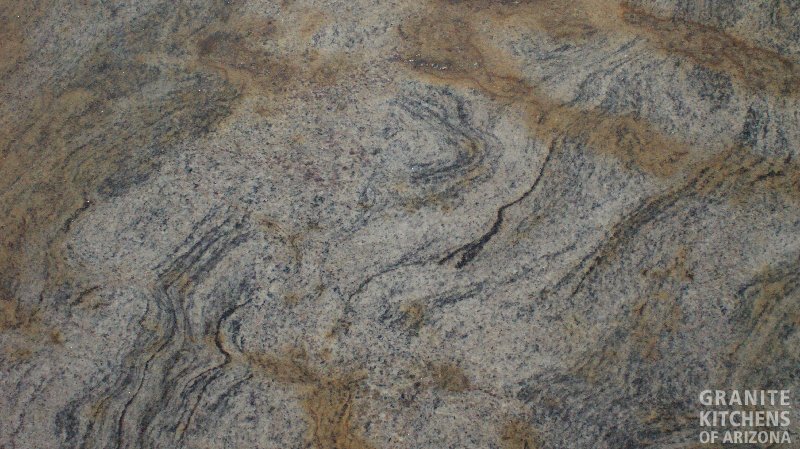 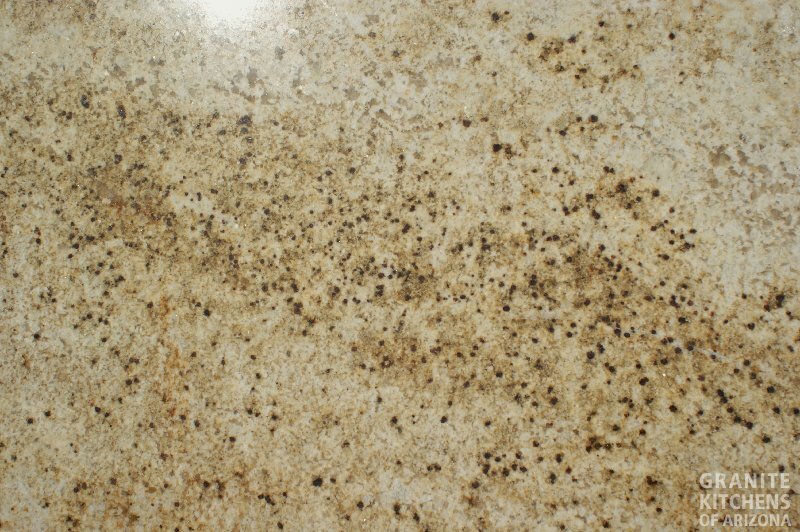 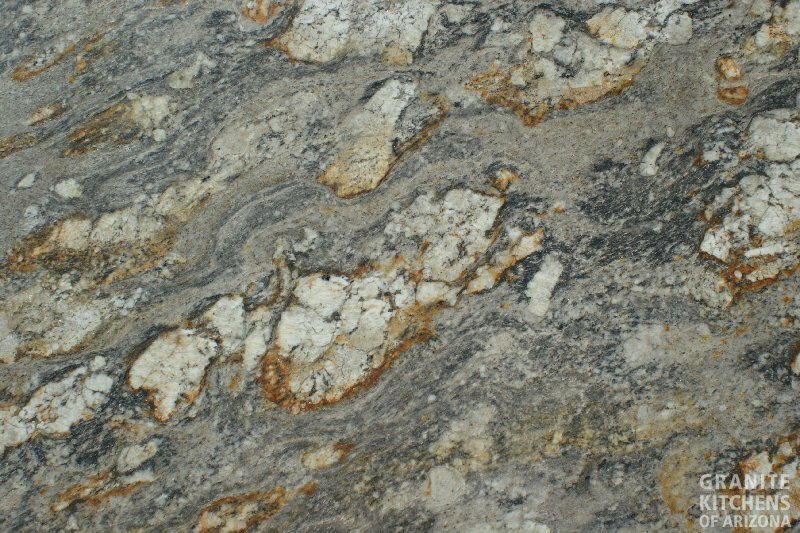 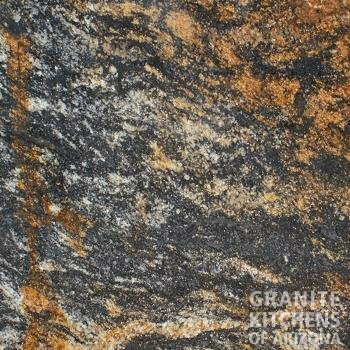 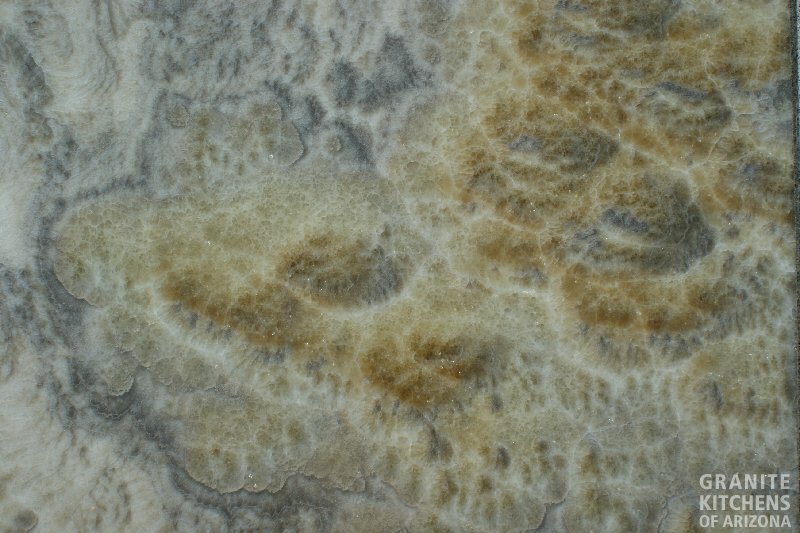 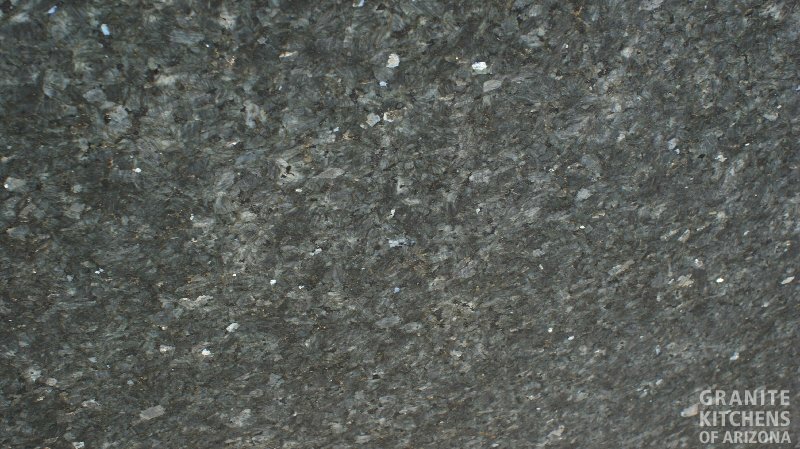 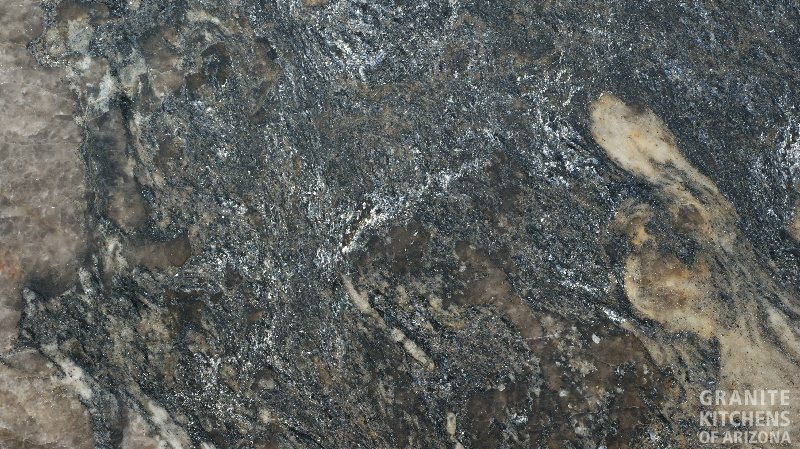 No matter what granite color or option you desire, Granite Kitchens of AZ has a slab that will impress. 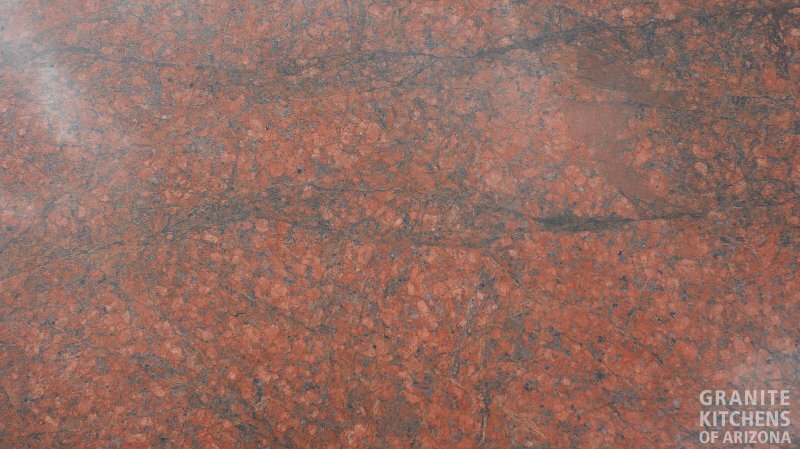 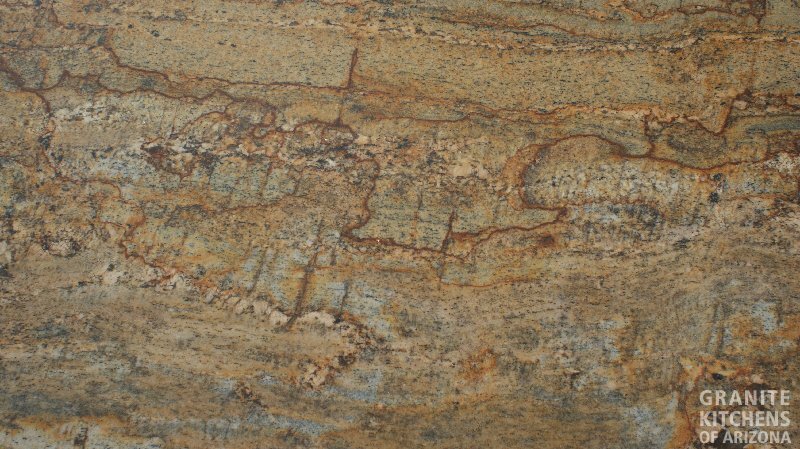 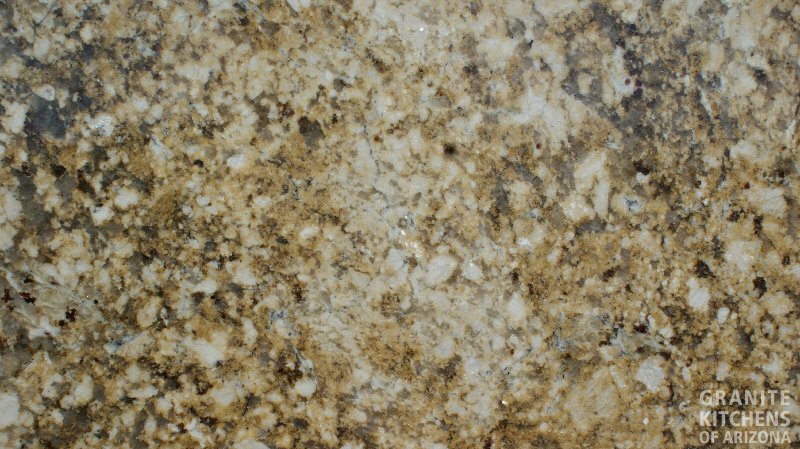 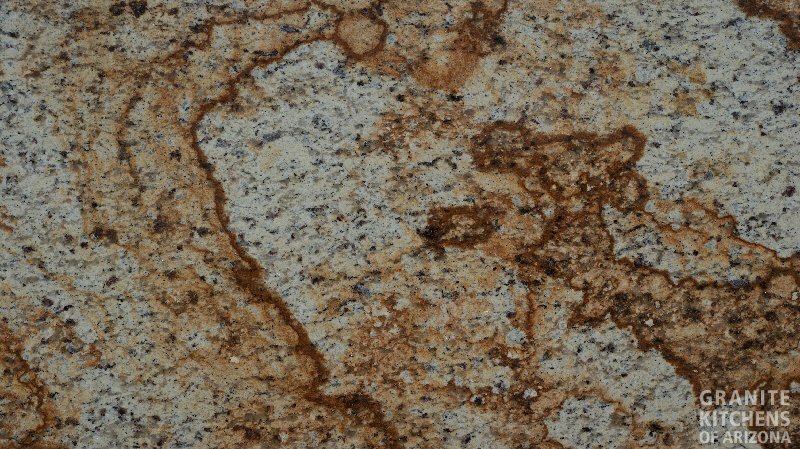 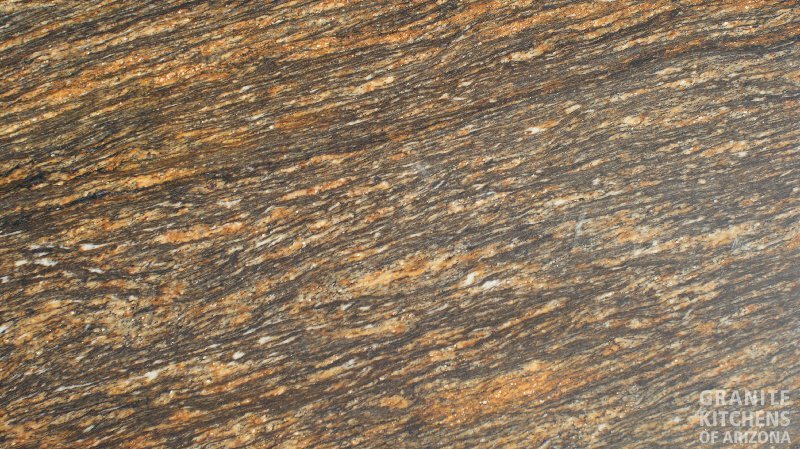 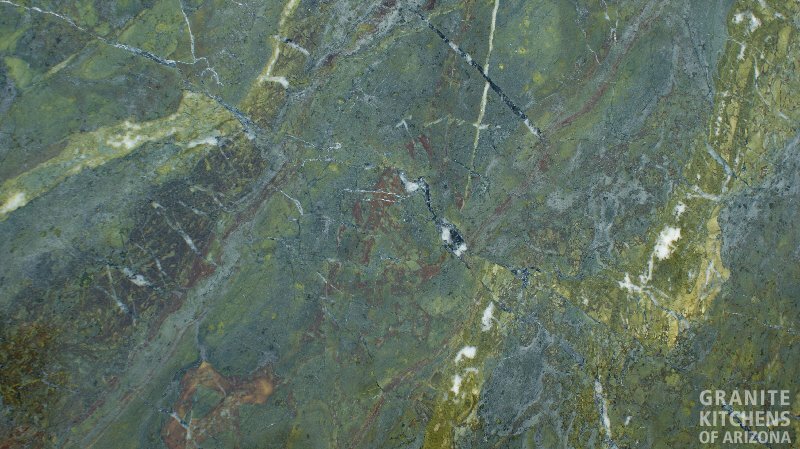 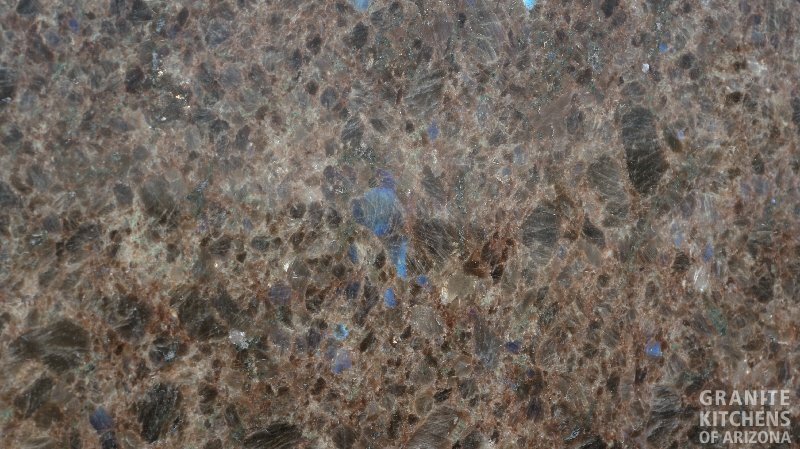 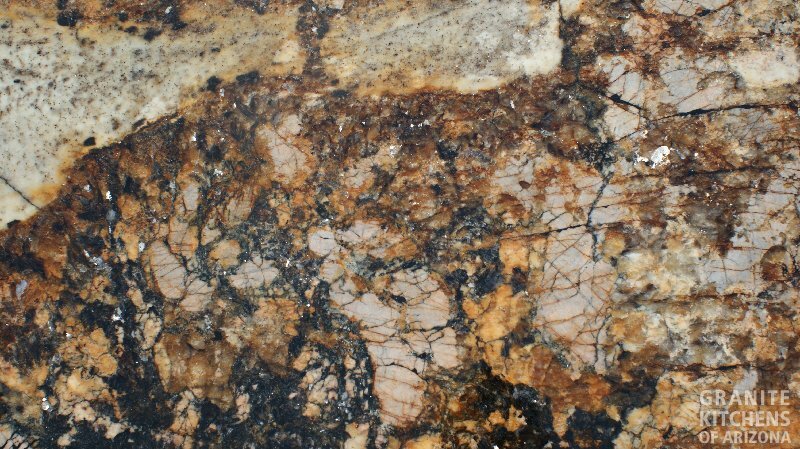 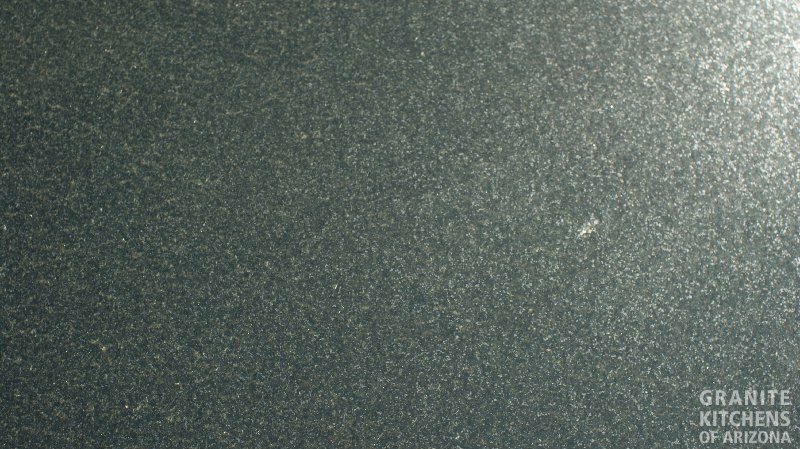 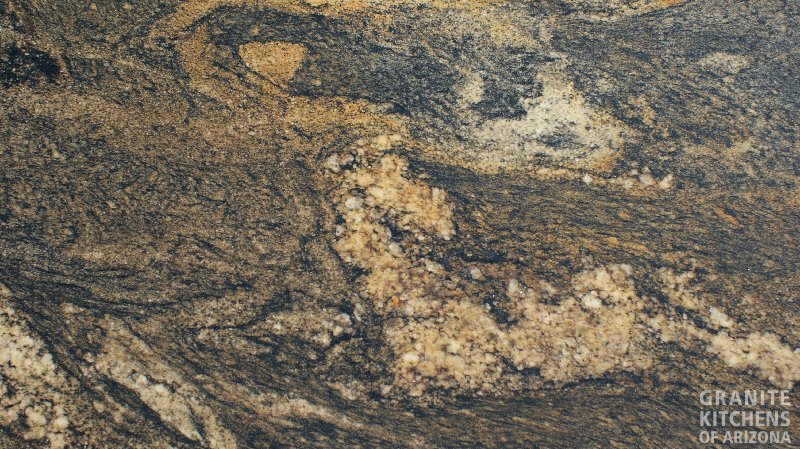 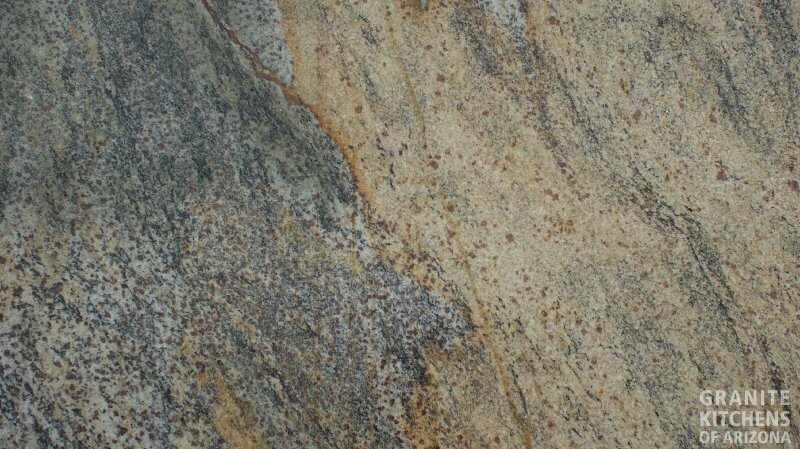 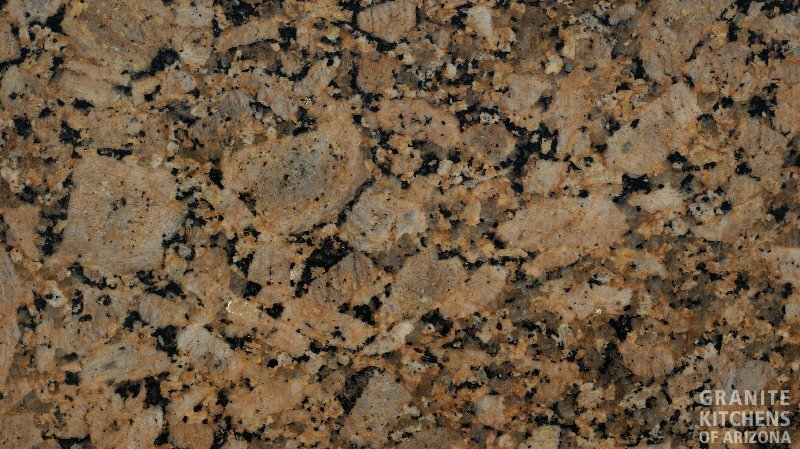 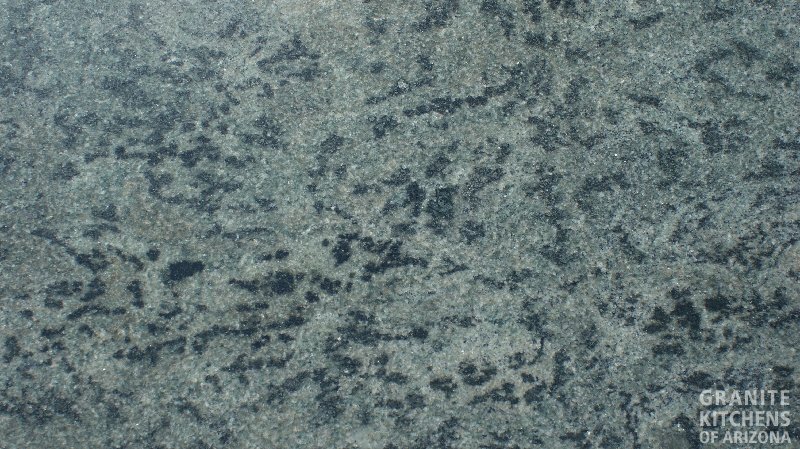 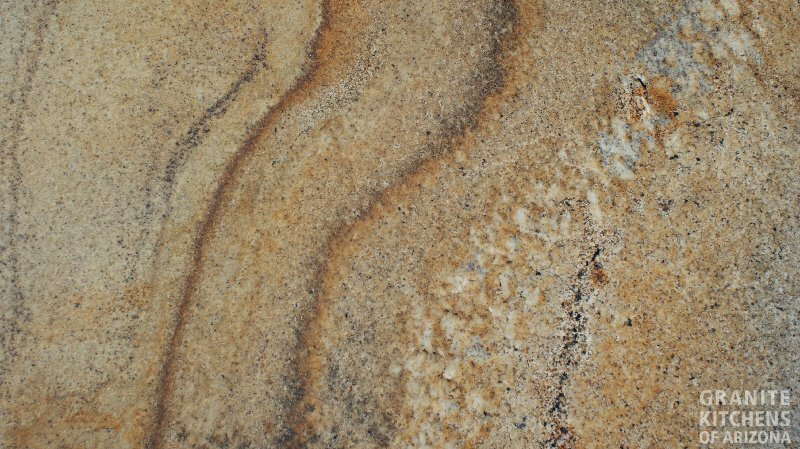 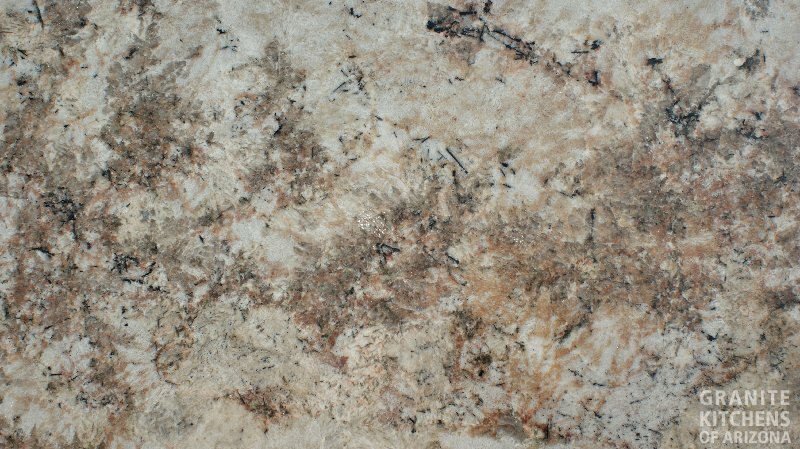 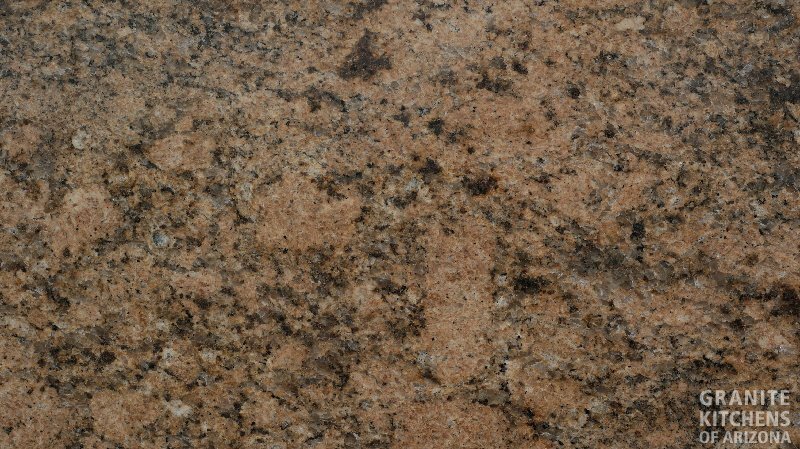 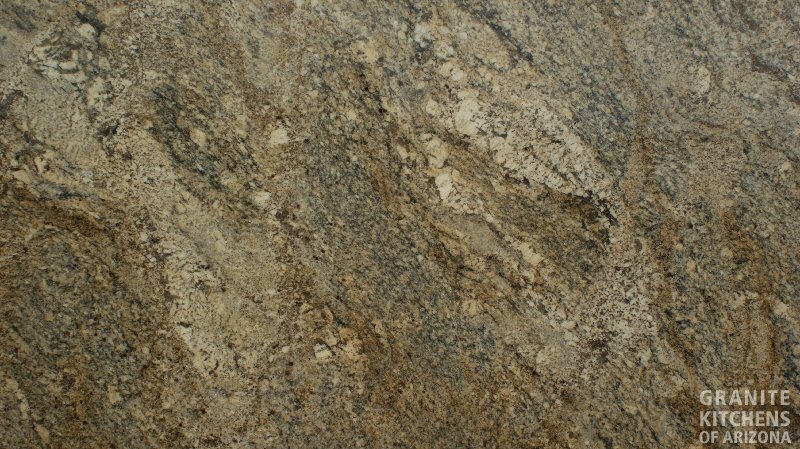 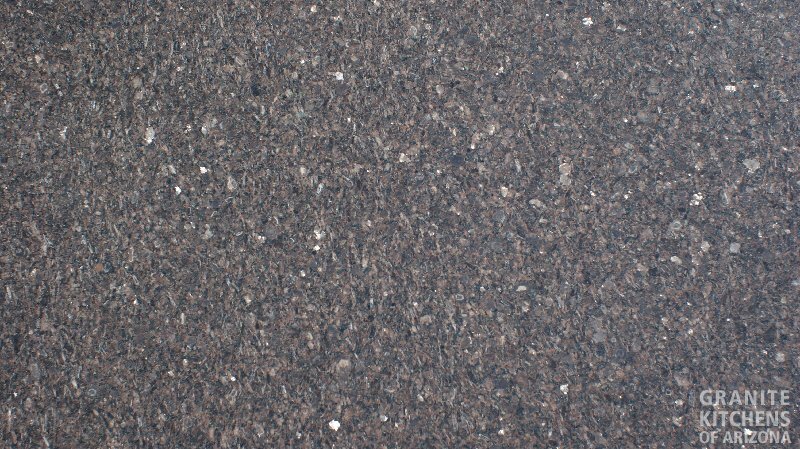 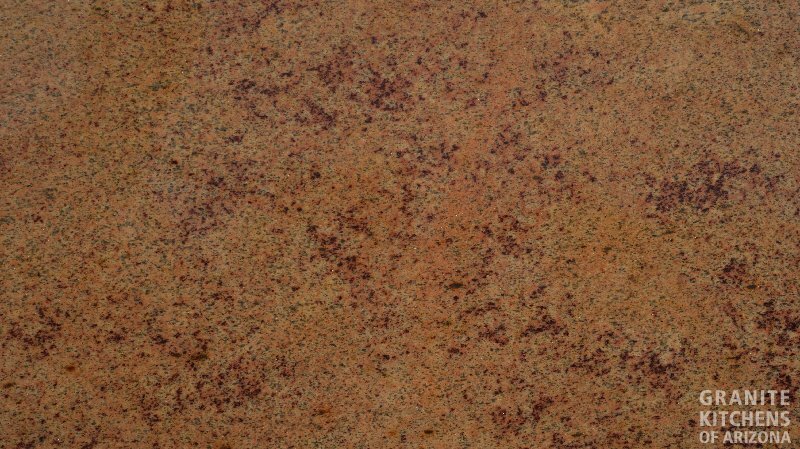 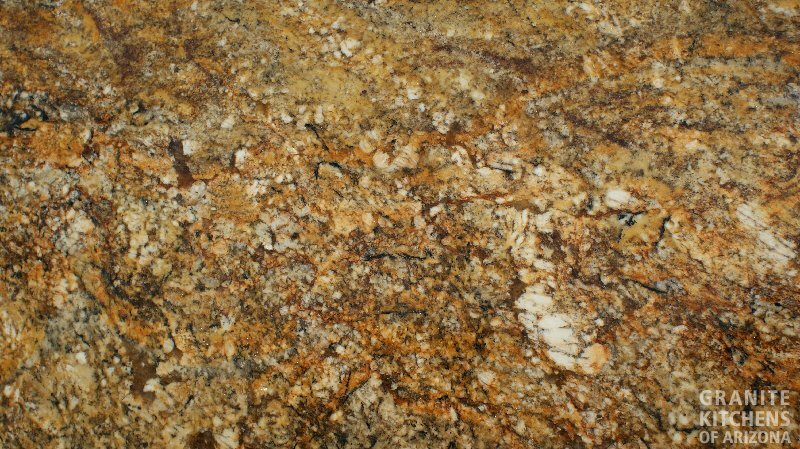 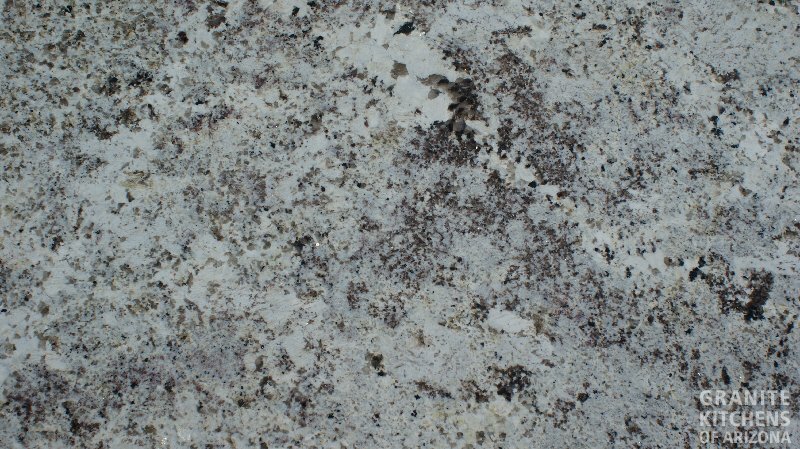 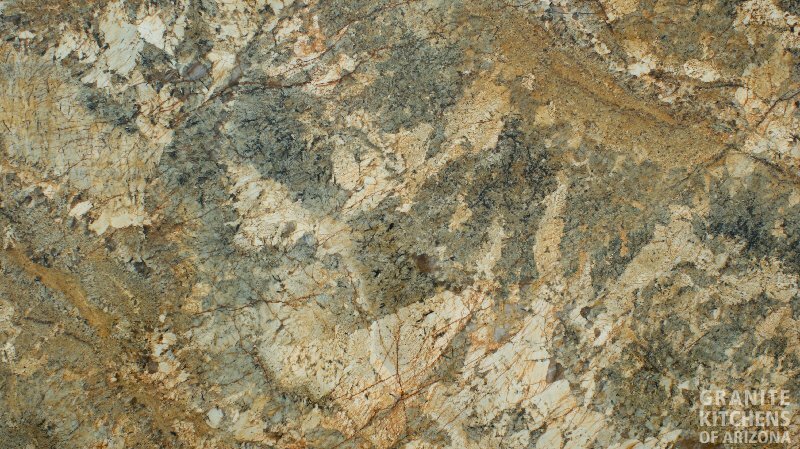 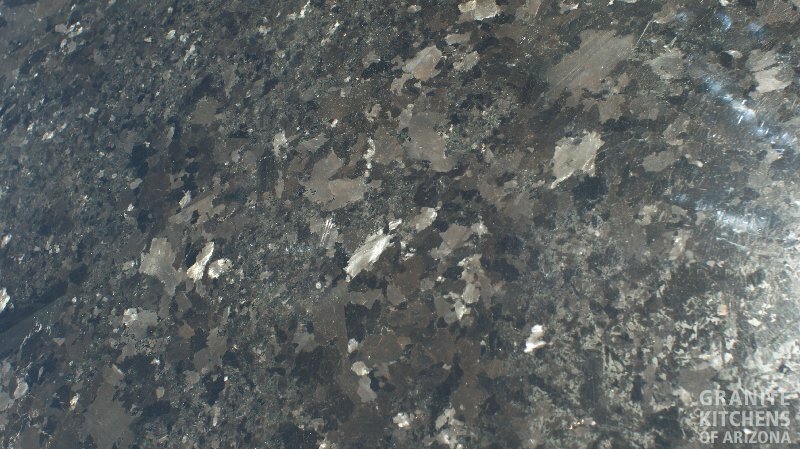 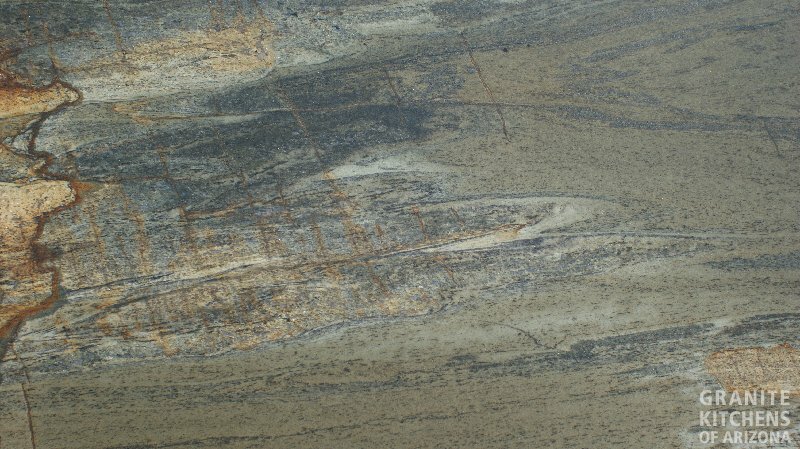 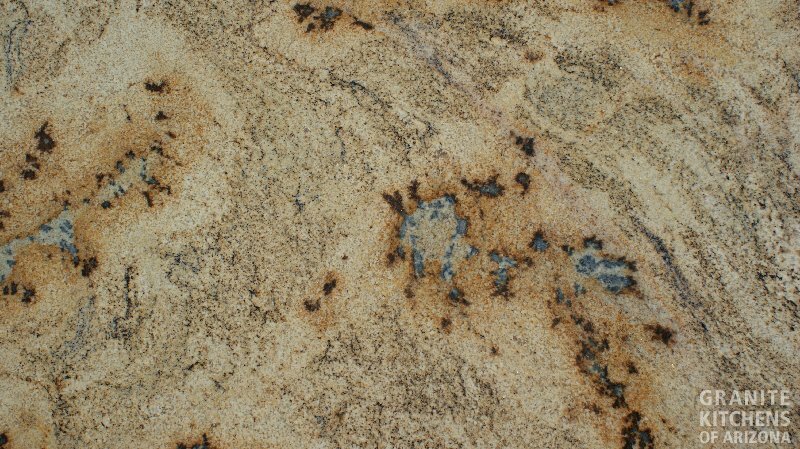 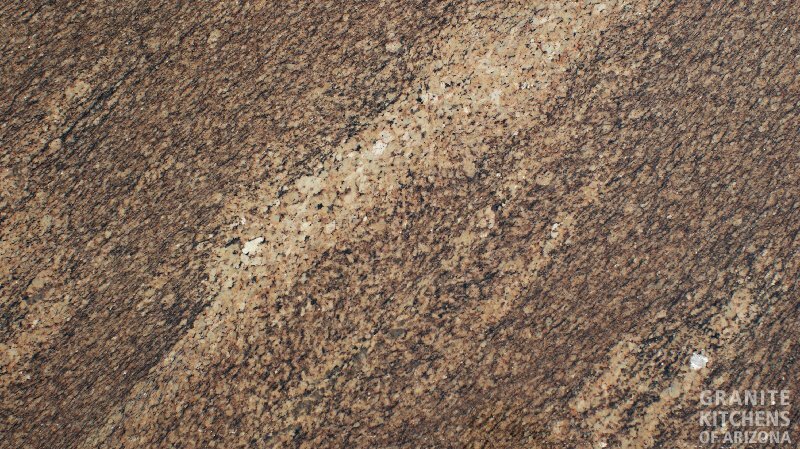 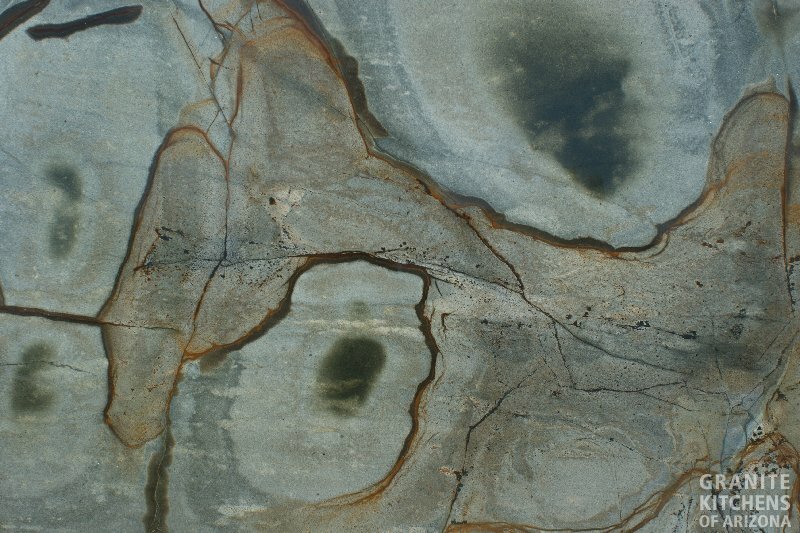 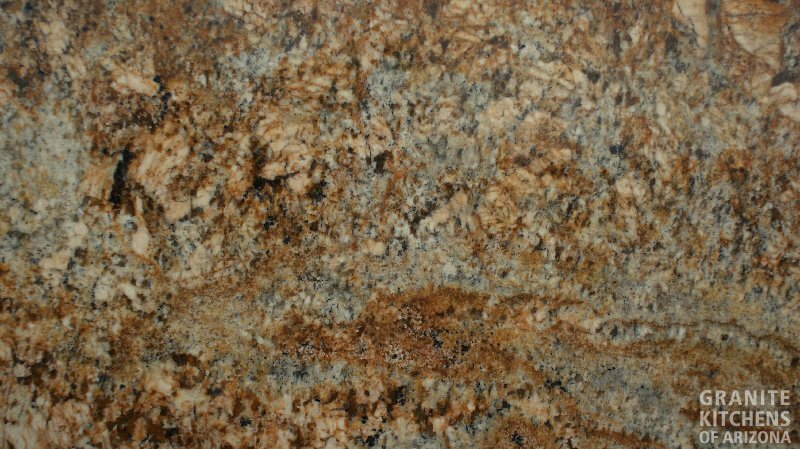 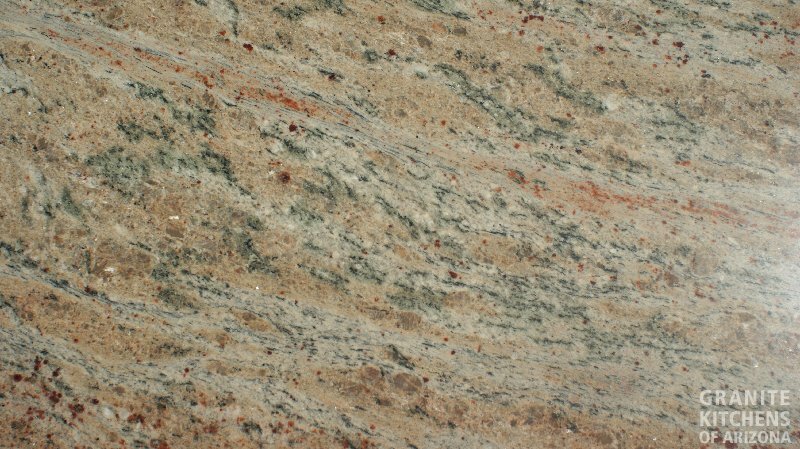 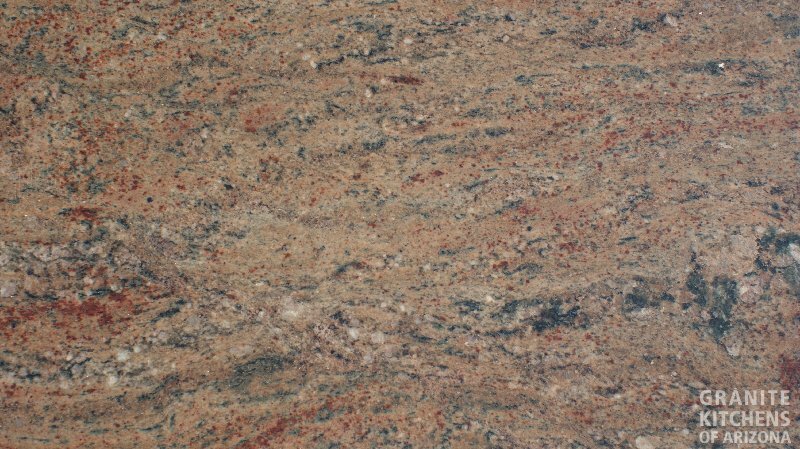 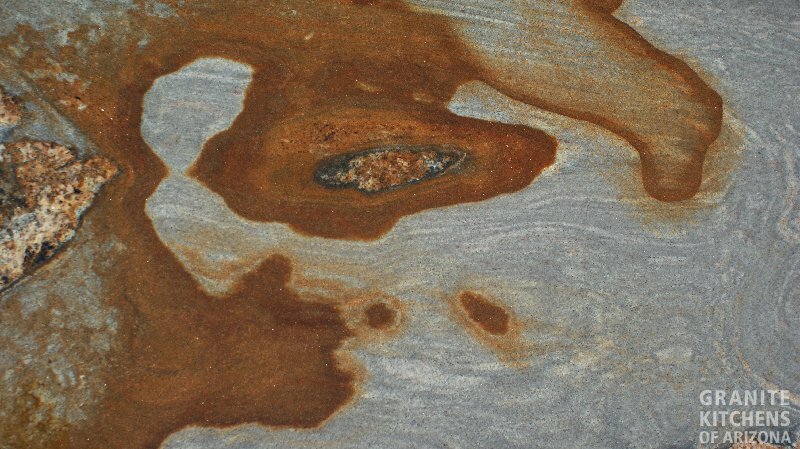 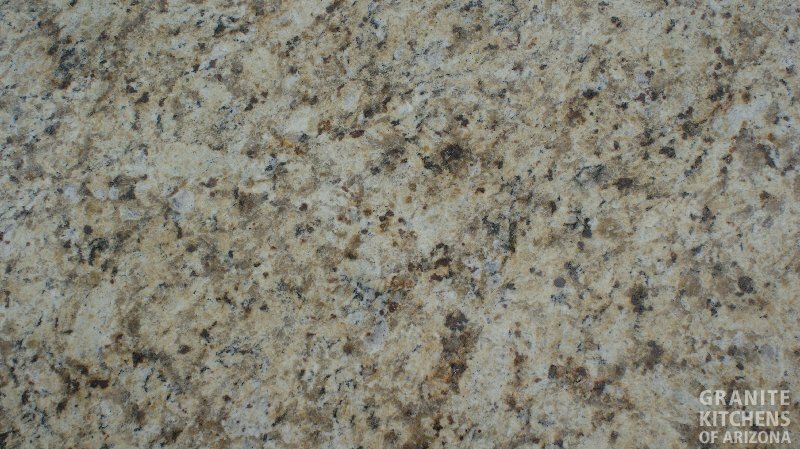 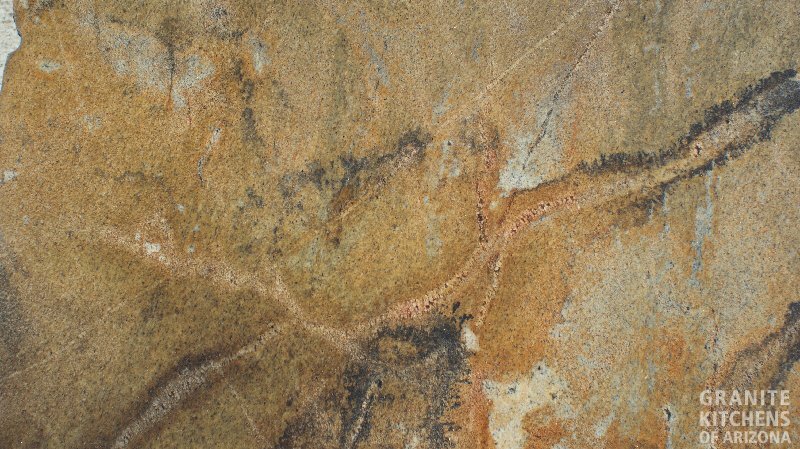 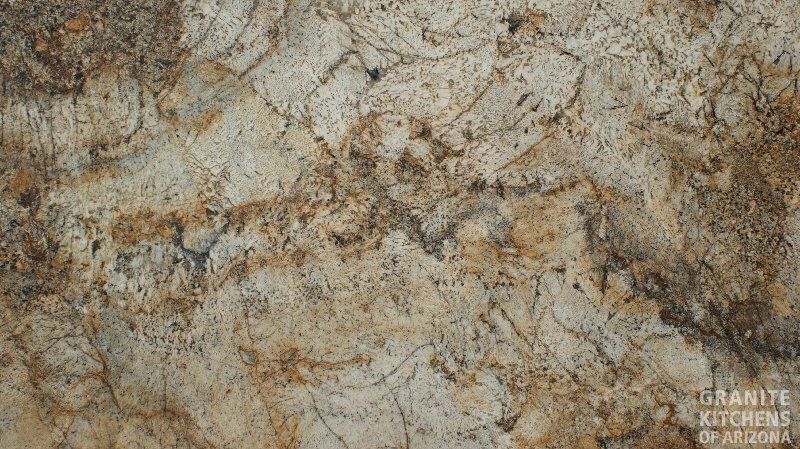 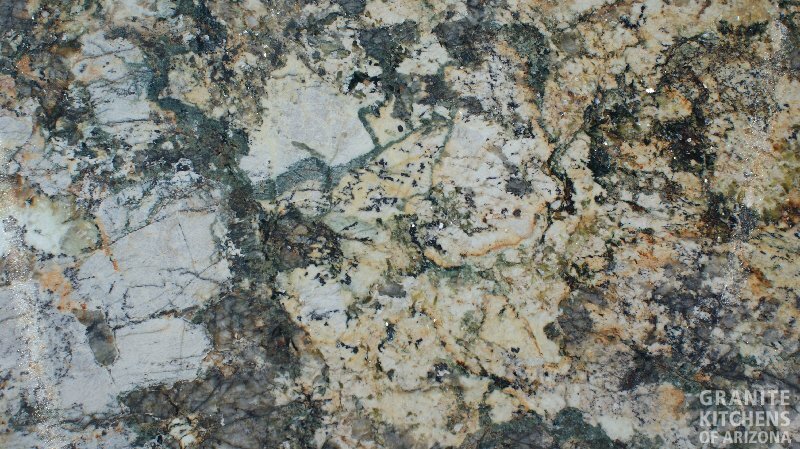 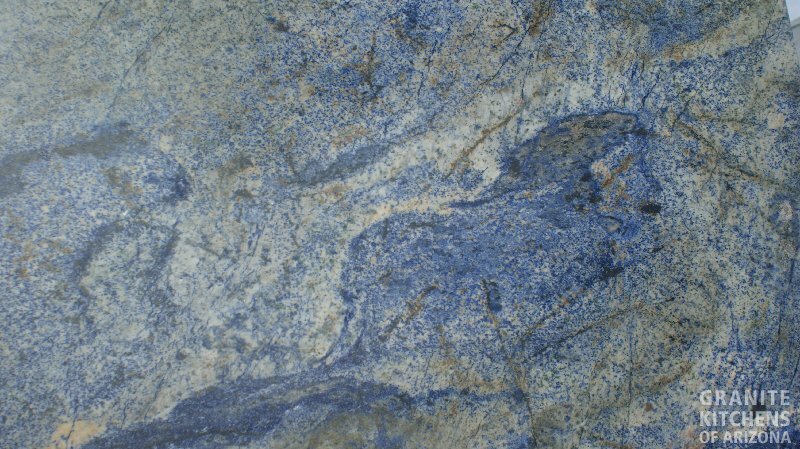 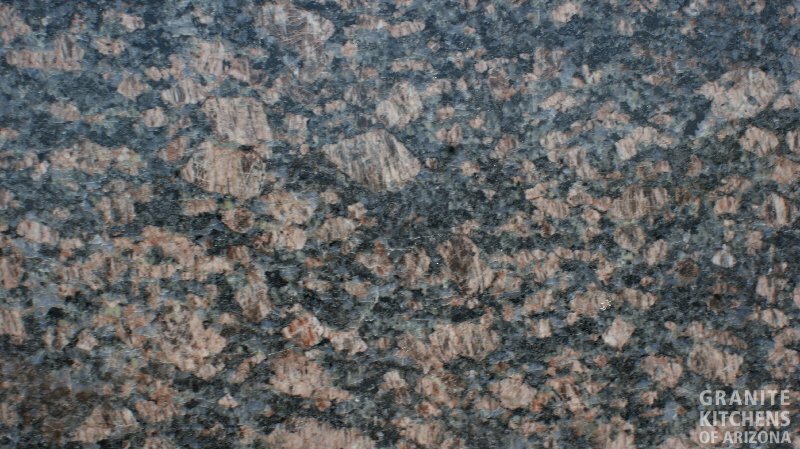 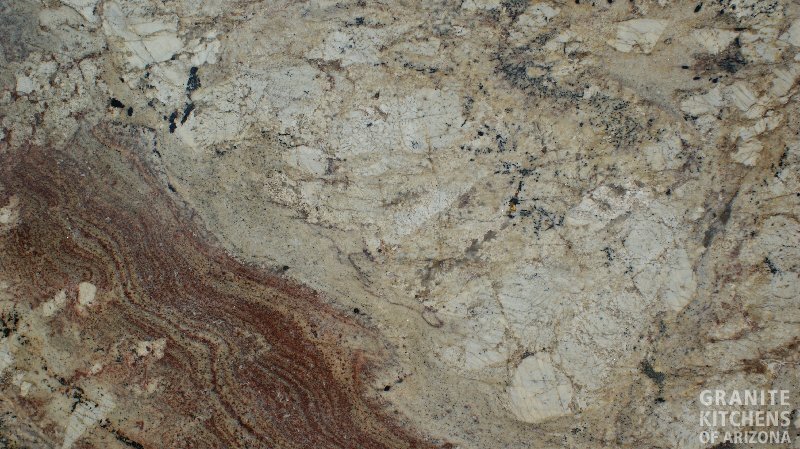 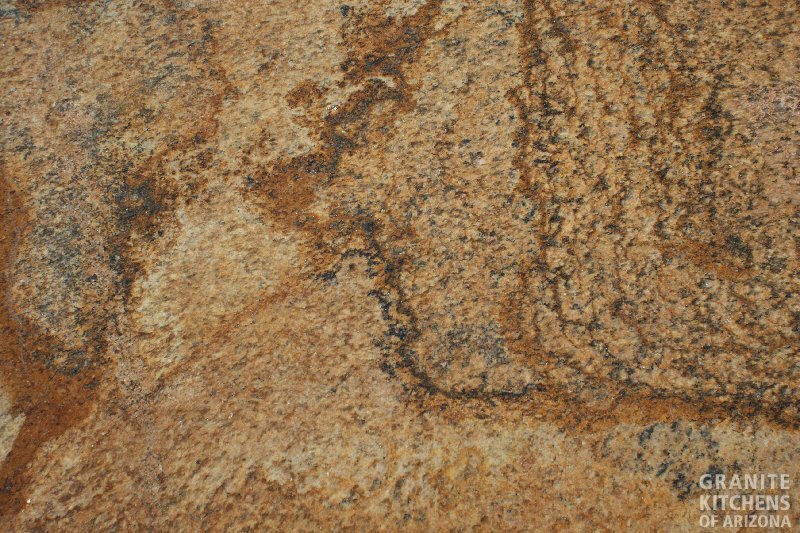 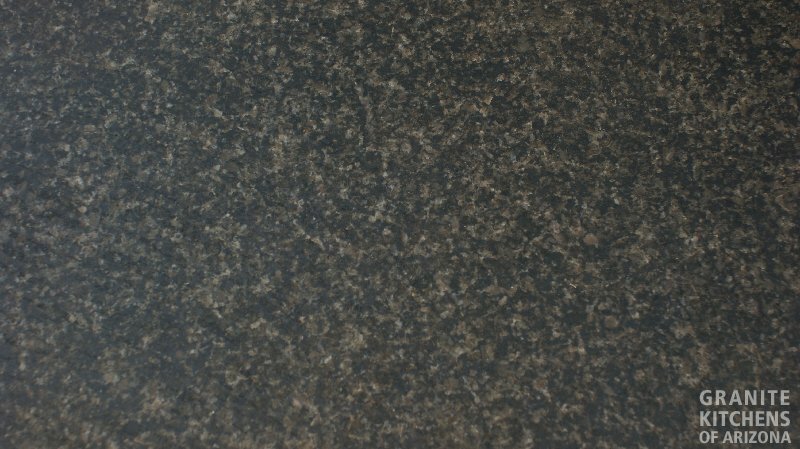 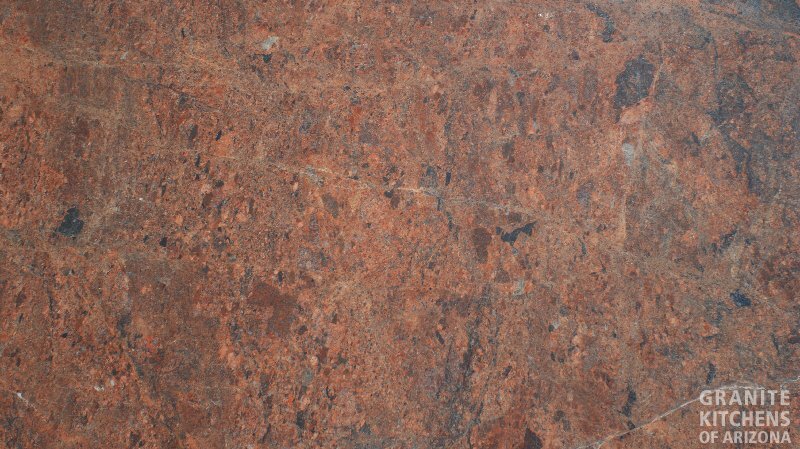 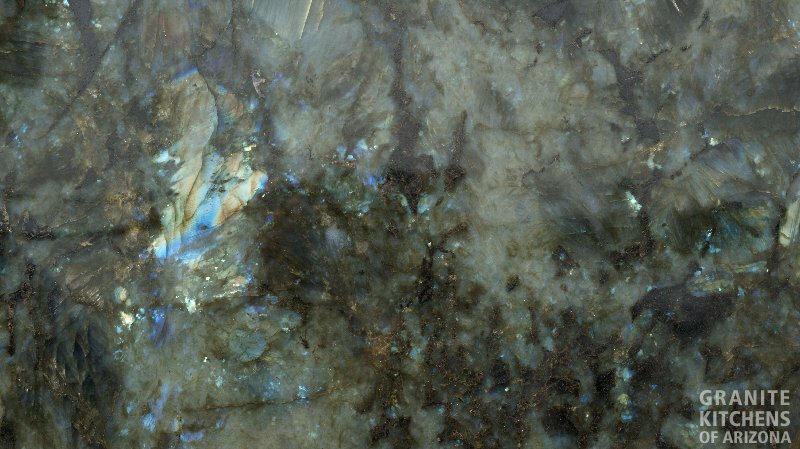 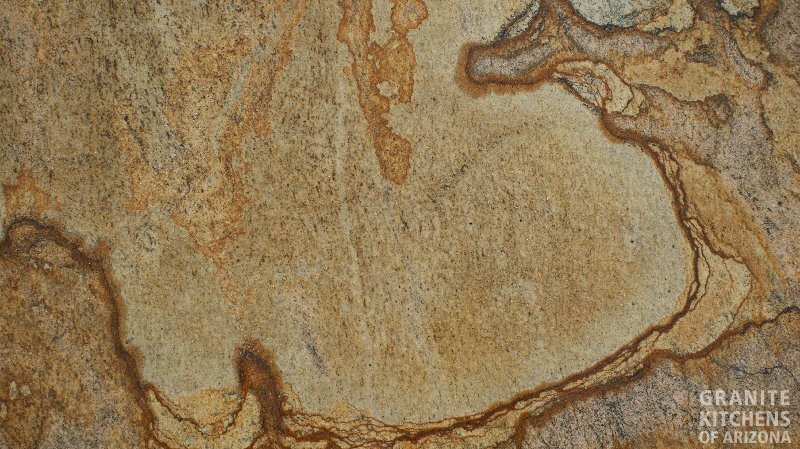 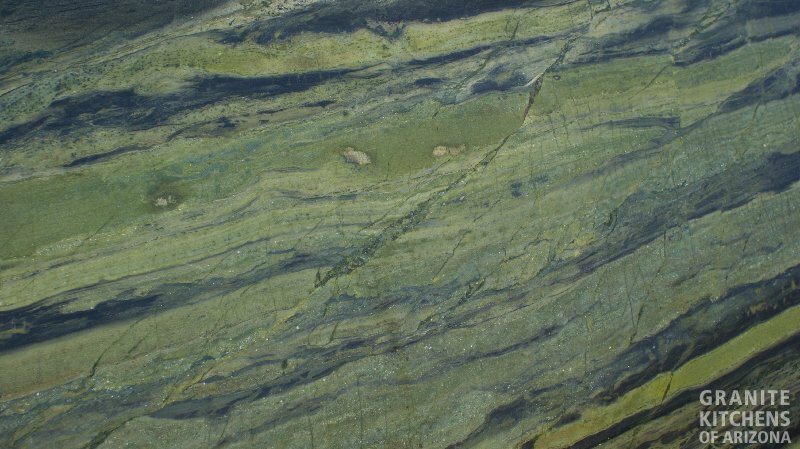 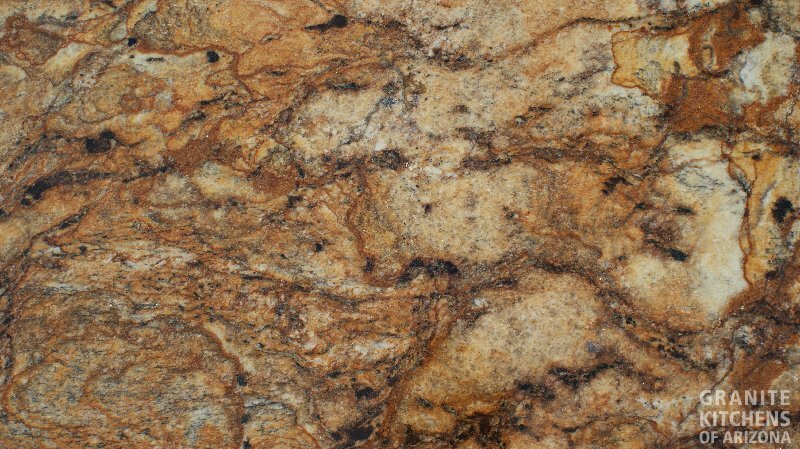 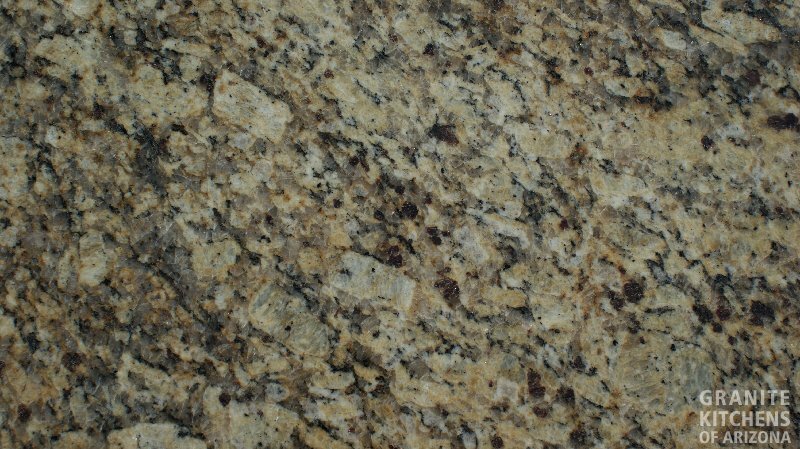 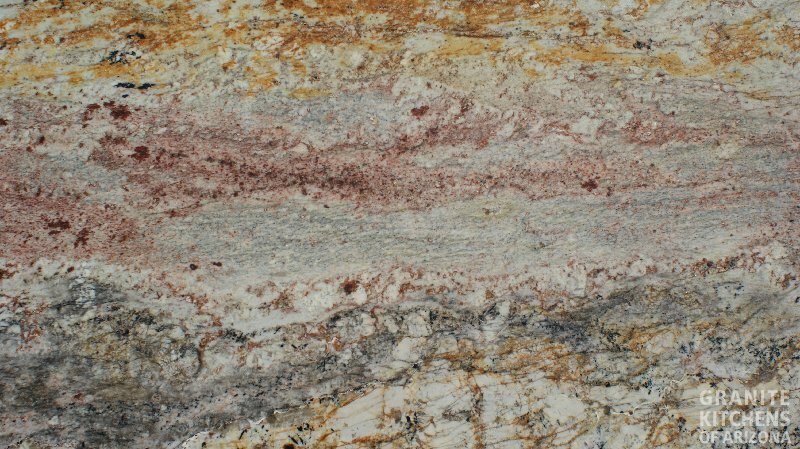 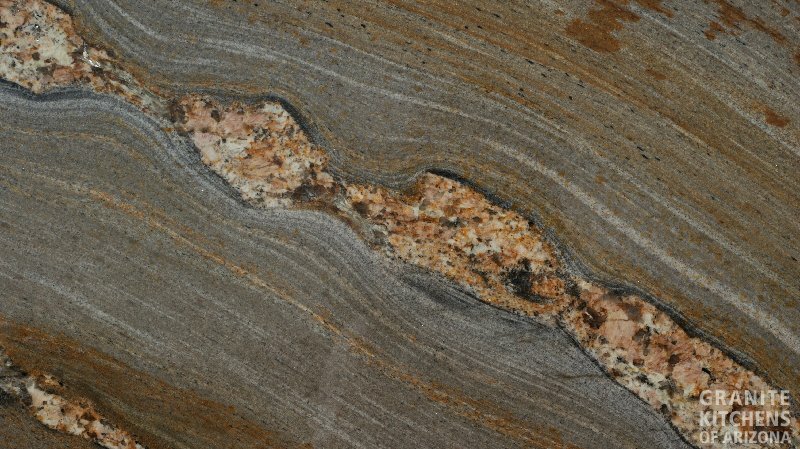 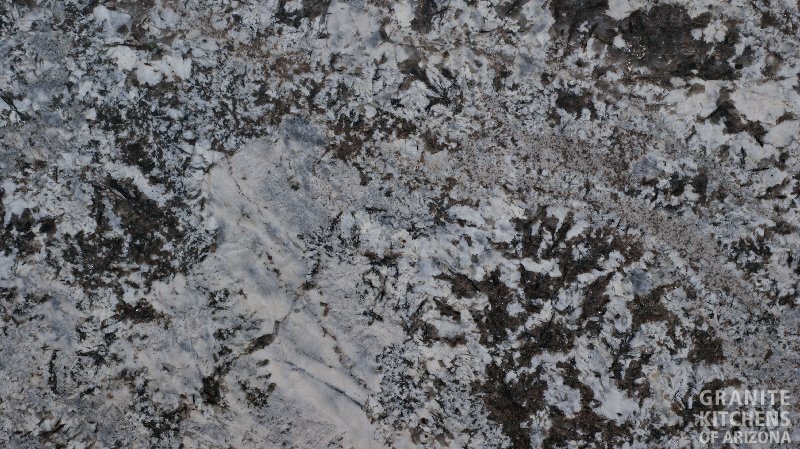 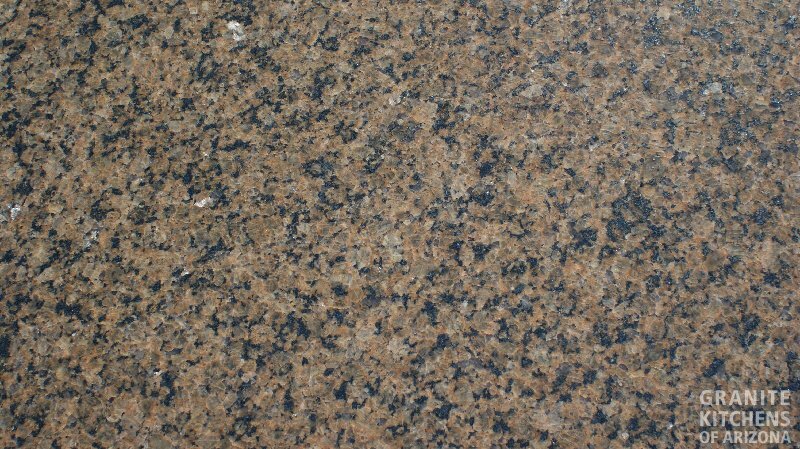 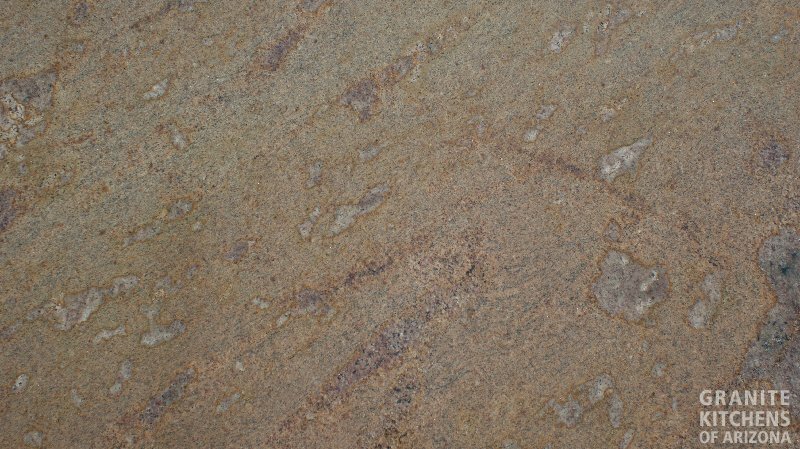 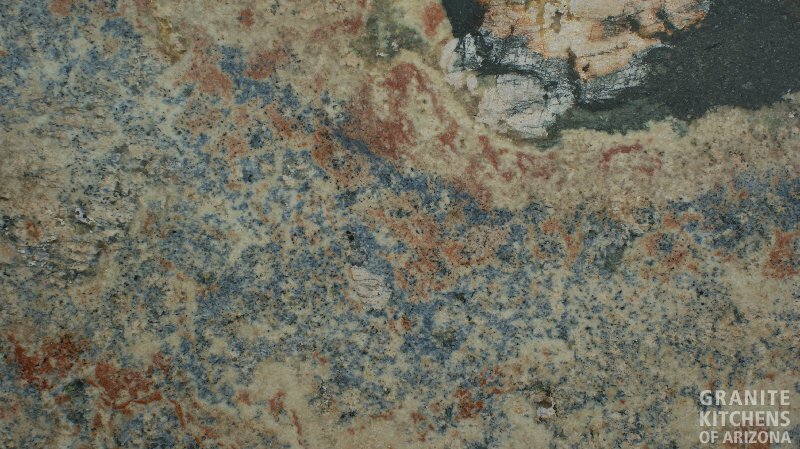 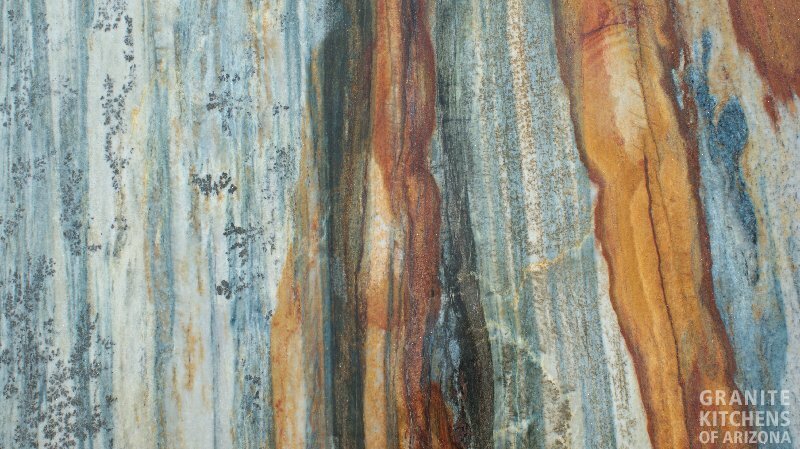 From green, to brown, to gold and everything in between, we have the largest selection of quality color granite slabs available. 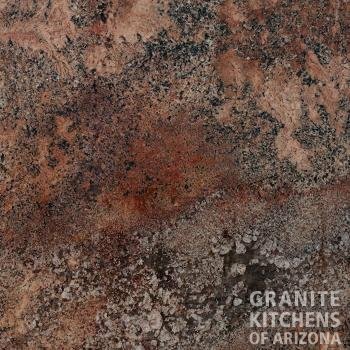 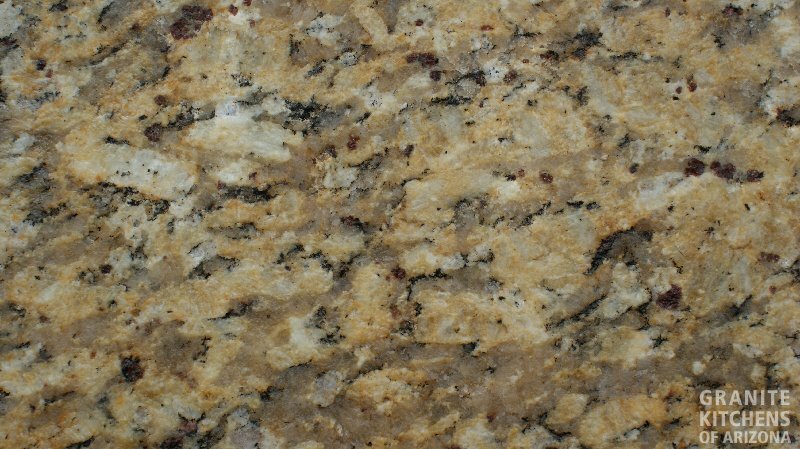 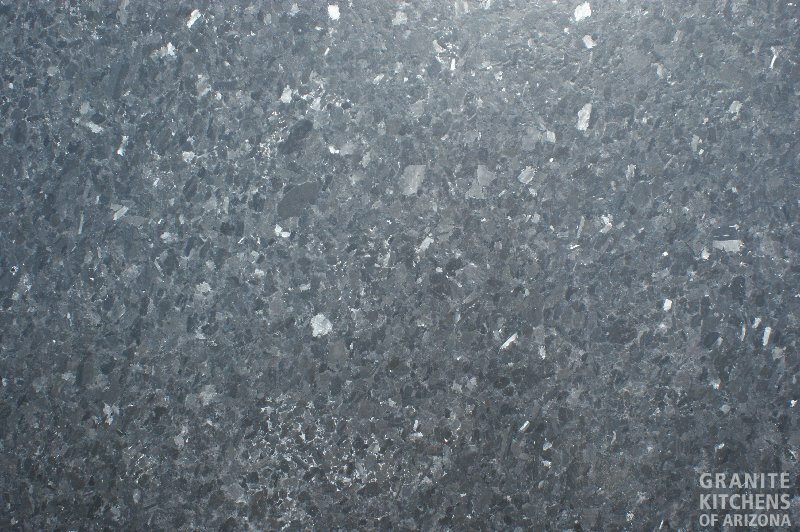 Contact us today at 602-513-6886 so we can help upgrade your kitchen and bathrooms with granite.